Near any good old fashioned military base, like Fort Benning, Georgia, there's a unique twist of identities. The base and the cities that surround the base act as one entity, combining to offer plenty of opportunities for exploring and to appreciate the features that make the area special. 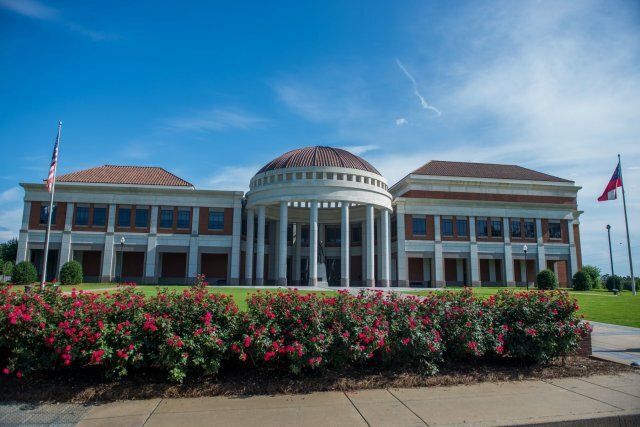 For Fort Benning first-timers, you’ll find plenty of ways to spend your time, both on post and throughout your neighborhood cities like Columbus and Phenix City, Alabama. There’s really no easier way to get the lay of the land and take in the sights than from a guided tour, especially because you don’t have to keep eyes on the road while driving. There are myriad ways to jump into the local scene through a tour. Food, attraction, bus, and walking tours are all available for the picking. 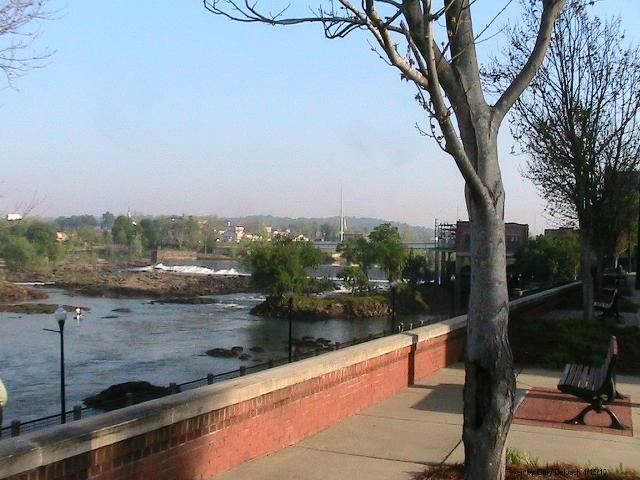 Local tours are especially helpful for understanding the dynamic of how the Chattahoochee River connects the populations in Columbus, Georgia, and Phenix City, Alabama. The Ft. Benning MWR is an often overlooked, but completely useful benefit to military service. Register for one of the free Fort Benning tours to learn all the details about where you’ll work and possibly live every day. The city’s entity to attract visitors does a great job providing options to investigate Columbus, including tour options for walking and sightseeing, art-centric tours, historic cemeteries, and of course, foodie tours. 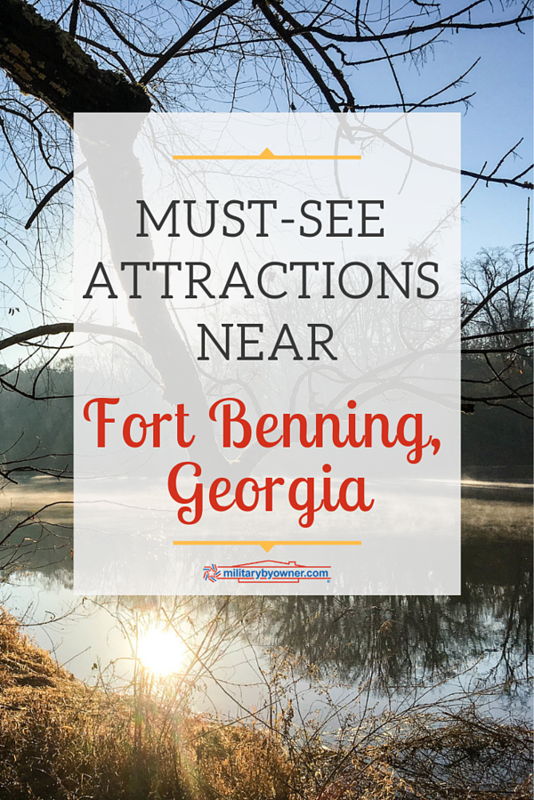 Fort Benning and its neighbor cities have attractions that are appealing to locals, military members, and tourists alike. Spending time at any of these options solidifies community relationships. A hub of activity, the RiverWalk is a good way to spend a weekend afternoon. Shopping and dining are two attractions, but most people come just to enjoy the views and take a stroll--or a hike if you want to explore all 15 miles of the trail. Special events such as concerts are common and entertain plenty of visitors. Riverwalk towards Eagle and Phenix dam from Synovous. Taken by Gary Deloach. For a city on the smaller side, Columbus has plenty in the way of museums, learning, and performing arts. Add in Fort Benning museum opportunities, and you’ll find a multitude of ways to take in local culture. One of the best parts of Fort Benning is the ability to take advantage of outdoor recreation all year long. Favorable weather brings a multitude of festivals and plenty of ways to spend time out in nature. Make no bones about it, in order to officially assimilate into Fort Benning life, you must take a trip down the Chattahoochee. In a raft. Holding on for dear life. Tours do vary in intensity and skill level, so don’t be afraid! 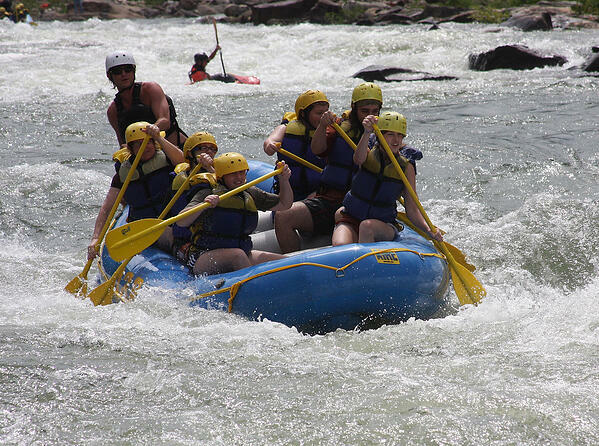 If a summer PCS is in your future, cool off on one of these amazing river trips. You’ll want to entertain your family and friends with a little river cruising when they come to visit. The Uptown Columbus Market Days are open every Saturday of the year, which means there’s plenty of opportunity to try something new each time. The Market is home to 200 vendors that include local and organic produce, artisan crafts, personal gifts, and always the crowd favorite-plenty of baked goods. Are you a coffee fiend? The 5 Best Coffee Shops Near Fort Benning are here! 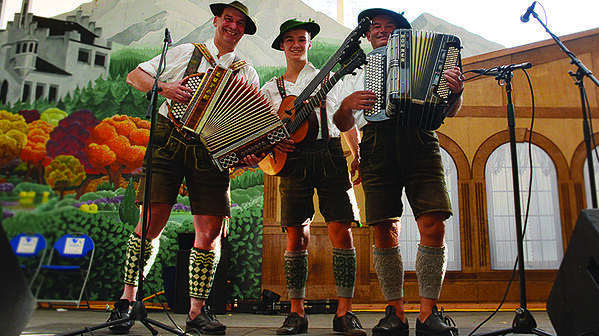 Life in a military town is never complete without an annual Oktoberfest to try German brews. Both Fort Benning and Columbus offer a packed schedule of fun festivals to try; just pick a theme you prefer! Beer and wine, food trucks, and music in the park are all popular topics to schedule a festival around. There’s enough here to get a solid start to exploring Fort Benning, Columbus, and Phenix City. But, if you’re in the mood for the lighter style of exploring, take a trip to see Columbus’ beloved Kadie the Cow. She’s a hold over mascot statue from the days when Kinnet Dairies was in business. If Kadie doesn’t quench your thirst for nostalgia, head to the Lunch Box Museum in Columbus. About 3,000 lunch boxes await your inspection and resurfaced childhood memories. Hey newbie, are you ready to move to Fort Benning? Here’s Everything You Need to Know Before Your First PCS Move. Plus, there’s a strong inventory of homes for rent and for sale at MiltaryByOwner. Drop in to see what property is waiting for you.